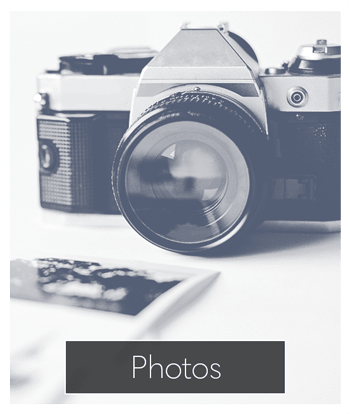 At Henrietta Highlands Apartments we provide modern one-bedroom and two-bedroom apartments for rent in southwest Rochester, NY. 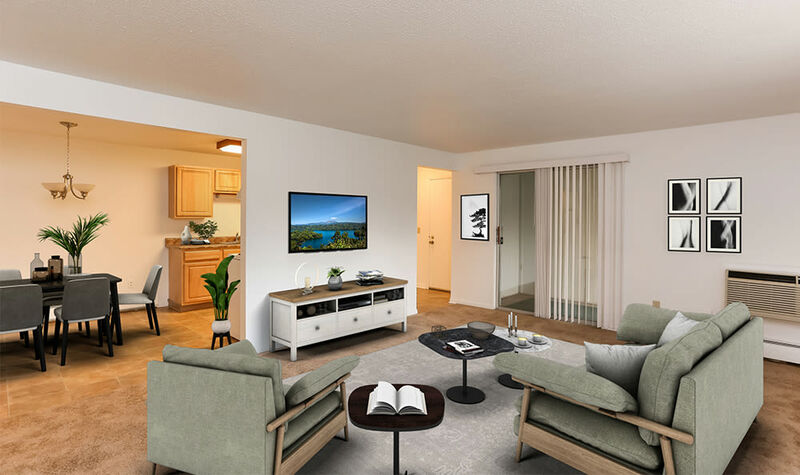 At Henrietta Highlands, we strive to provide you with exceptional service and spacious apartment homes in a country-like setting. 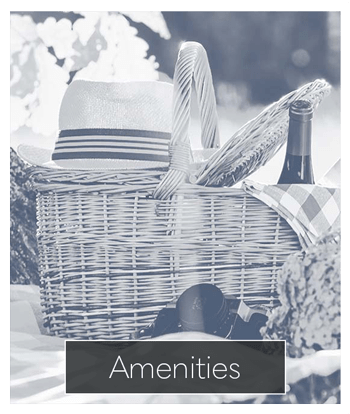 Open green spaces and well-manicured grounds are just some of the great amenities available at Henrietta Highlands. We also offer you easy access to major roadways and local employers. 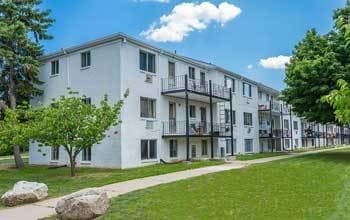 Each Henrietta Highlands apartment boasts a dishwasher, wall-to-wall carpeting, and air conditioning. 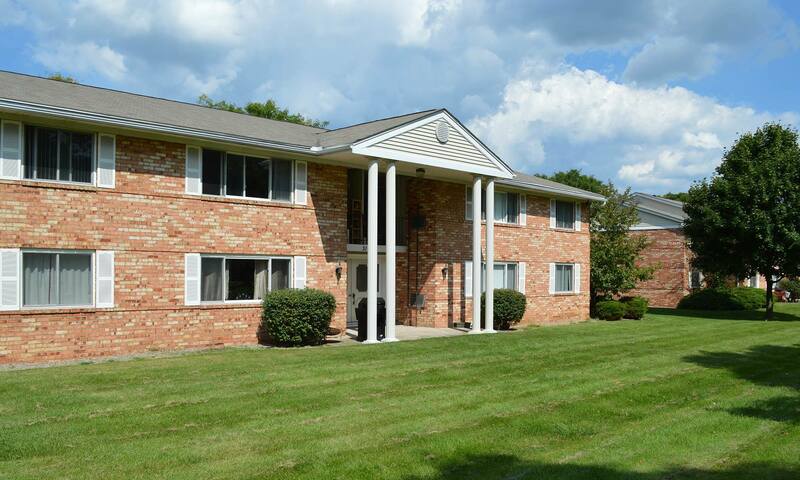 Call today to learn more about our apartments in Rochester, NY. 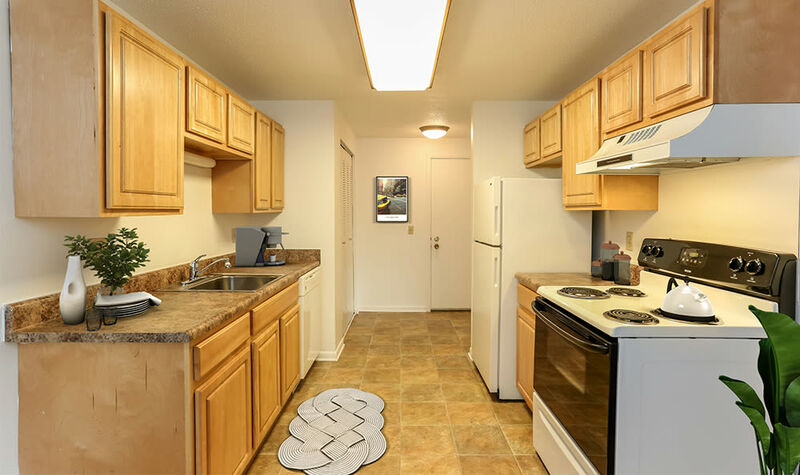 Looking for lots of space and a comfortable environment? 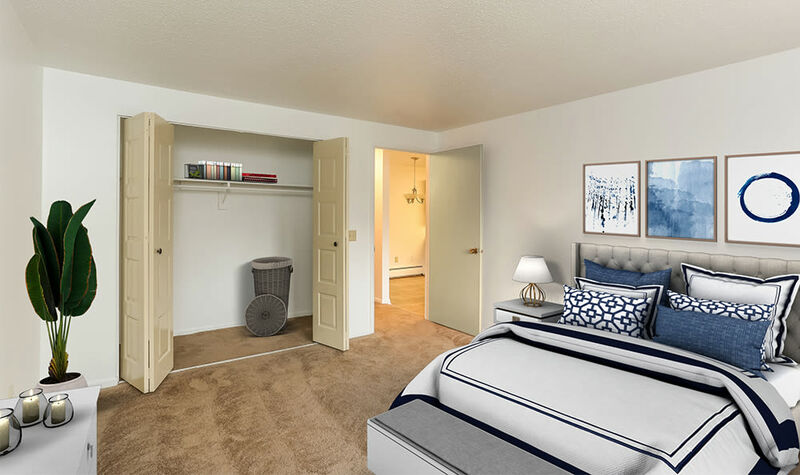 Henrietta Highlands has large one and two-bedroom apartments, each with dishwasher, air conditioning, and additional storage space! 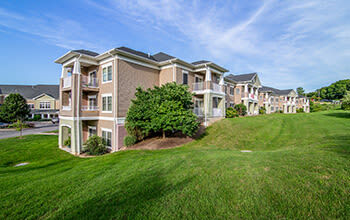 There is a lot to like about the apartments for rent at Henrietta Highlands. From our swimming pool and sundeck to the relaxing comfort of our country-like setting, Henrietta Highlands is strategically located to provide you with the best amenities and atmosphere near the conveniences of daily life. Discover for yourself all of the perks our Henrietta Highlands neighborhood can offer you. 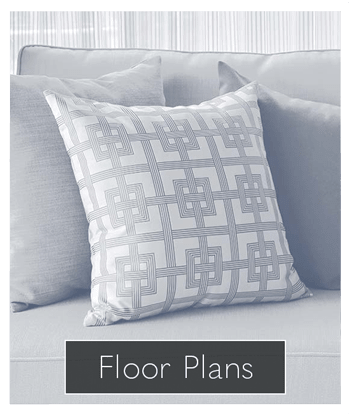 Visit us in the leasing office today for more information. 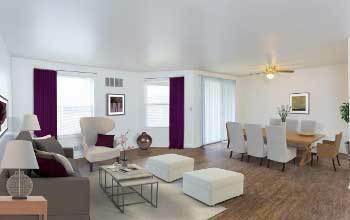 The spacious one and two-bedroom apartments for rent at Henrietta Highlands Apartments are pet friendly. Your cat or dog is welcome in our community! We offer you a location that is near Lookup Park, Henrietta’s only off-leash dog park. Pet supply stores and veterinary clinics are also close to our apartments. Enjoy the comforts of our country-like setting today. Contact Henrietta Highlands Apartments to become a member of our community.